Contact us on (044) 42855077 / +91 9566672721 or info@panaceanaturalgreens.com. Increase Platelet Count, Immunity & Can prevent cataracts. 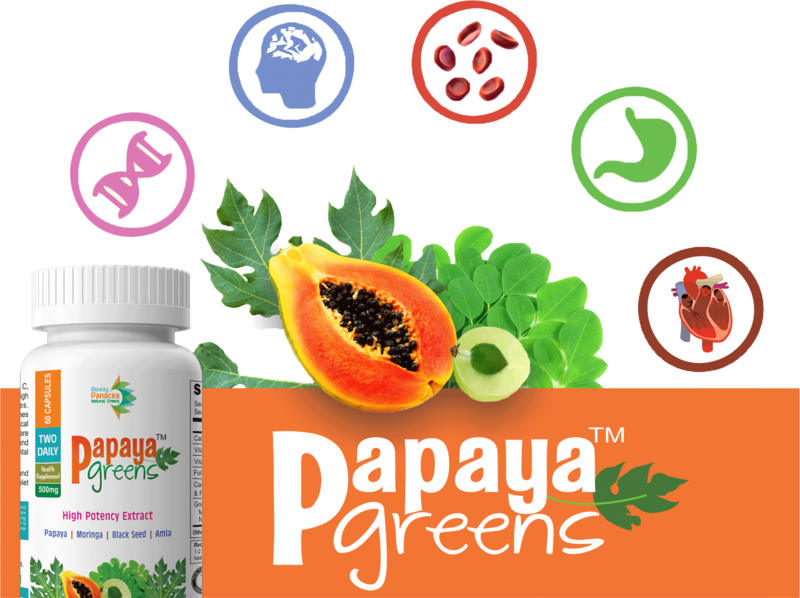 Papain & chymopapain, critical ingredients for a healthy body. Papain milky sap that's great killing cancer cells because of its acetogenin. Nigella Sativa (Black Seed) is very effective for brain. Cell Essentials is a unique combination of the mother earth's miracle molecule the Fulvics, the Oceanic Minerals & the Himalayan Goji berries. 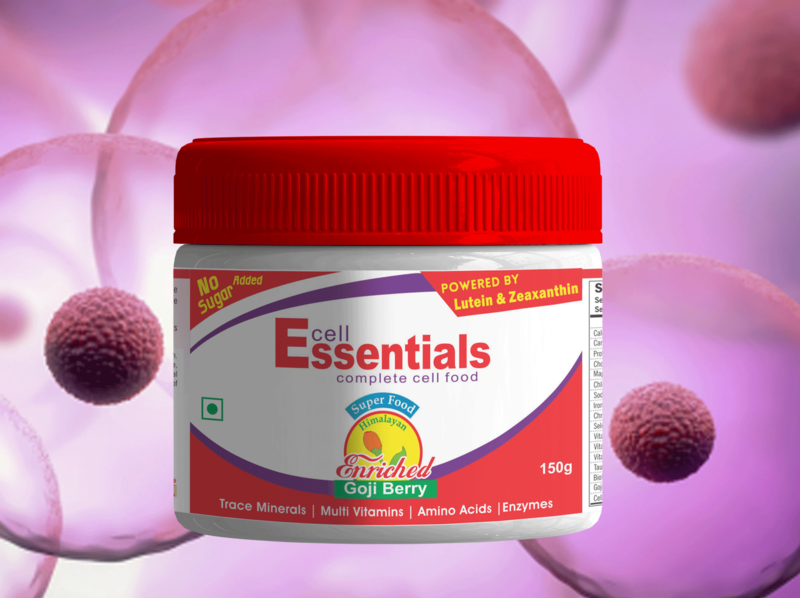 It is a complete dense super charged Cell food supplement. Spreading our wings into Global market with more supports on Quality Management, Technology, Guidance & Dedicative Team work into Health Management. 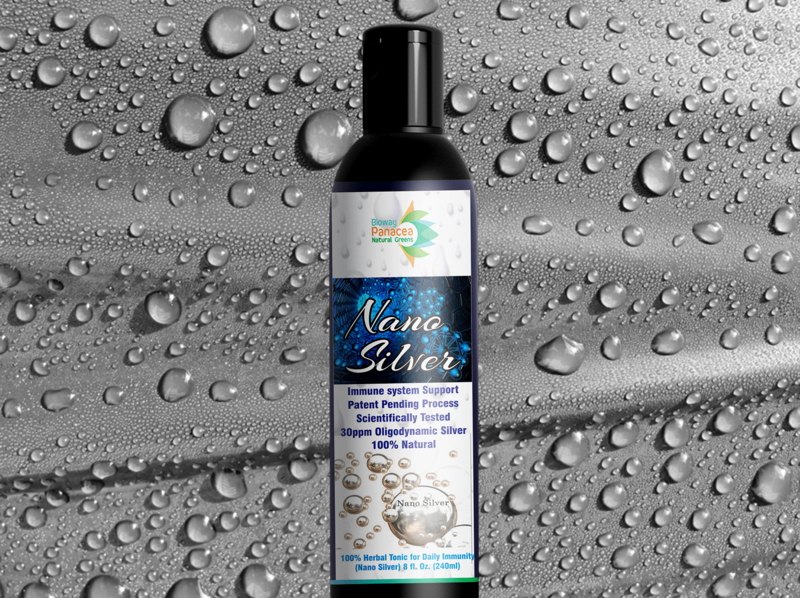 We are Incorporated & Registered under Indian Company's Act 1956, started by a team of people who has very good and vast experience in marketing and selling food and dietary supplement products all over India . 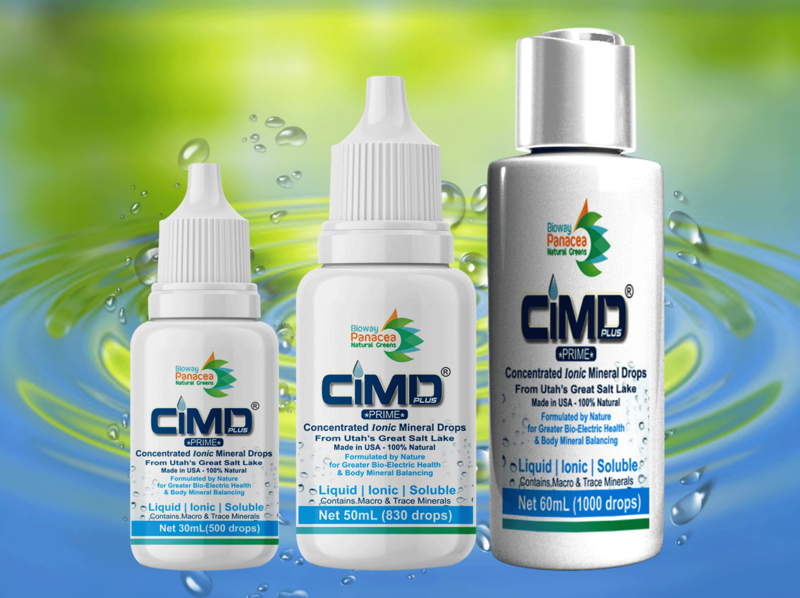 Our product are manufactured by GMP practiced, Sophisticated, Modernized, Using state of art facilities in their Manufacturing Process. Our R&D Unit is ISO certified Organization. Padi, Chennai - 600 050.
! Now Cash on delivery (COD) facility available !